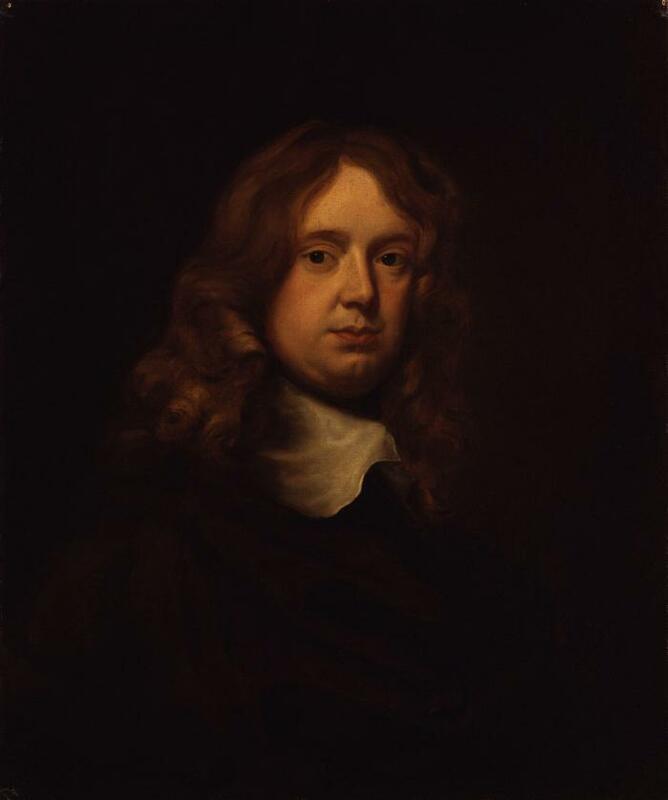 Born in 1618 in London, poet Abraham Cowley was one of the most popular and influential artists of the 17th Century. From a well to do family, his father died when Cowley was still a boy. At that early age he became immersed in literature and was particularly fond of the populist work The Faerie Queene written by Edmund Spenser. 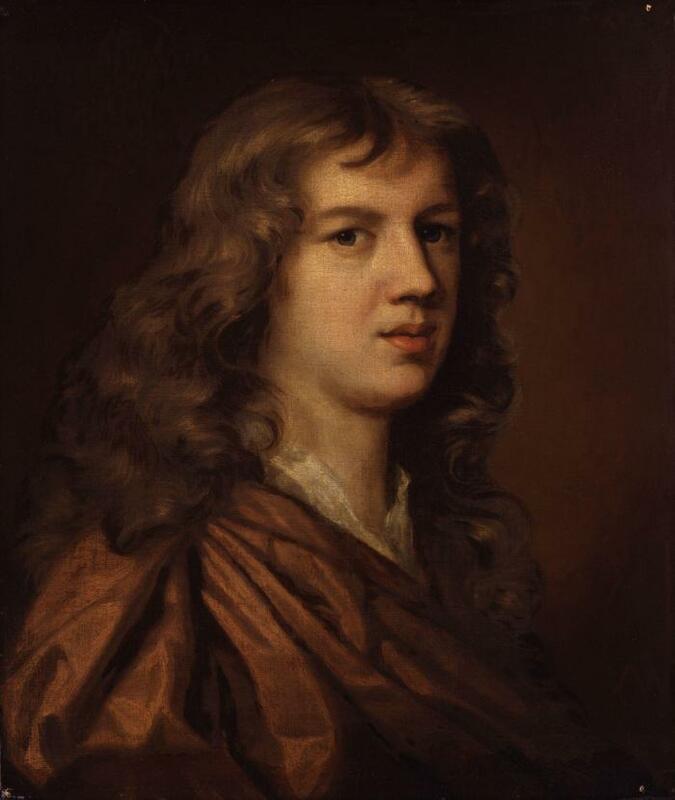 Cowley was writing by the time he was just ten years old and completed his first epic poem at that age. The Tragicall History of Piramus and Thisbe was considered very mature for someone of his age and marked the beginning of a prolific career as a poet. Two years later he produced Constantia and Philetus at the same time as he was attending school in Westminster. He was a talented and inquiring student and had achieved a certain amount of fame by the time he was fifteen. 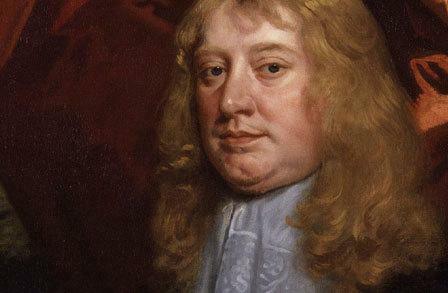 He wrote a comedy Love’s Riddle when he was sixteen, was accepted into Cambridge in 1637 and began working on an epic about King David before he had left his studies. 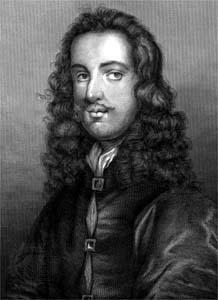 As the prospect of Civil War began to spread its dark veil across the country, Cowley, a distinct Royalist, wrote a play for Charles I which was considered a great success and was regularly performed in secret in Dublin after war broke out. 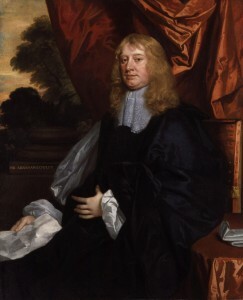 Cowley had become a fellow at Cambridge at the time of the war but was thrown out by the new Parliamentarians. He moved to Oxford and became firm friends with Lord Falkland which led to him being an integral part of the Royal court. He spent 12 years in exile in Paris with the Queen but royal service also saw him undertaking various precarious trips in aid of the King’s cause. He developed complex ciphers to ensure that the King and Queen could communicate with each other in secrecy. 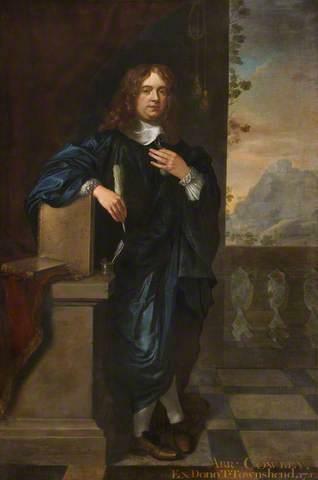 Cowley continued to write poetry however, despite being surrounded by the turmoil and aftermath of war, beginning a description of the Civil War and writing the collection Poems that was published in 1656. 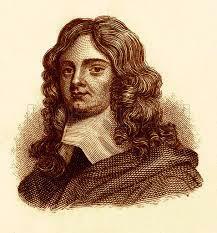 His fame also continued to grow and when he finally returned to England he was without peer in the whole of England. 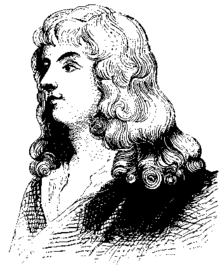 His poem The Mistress became one of the most popular verses at the time. It wasn’t until the restoration of the monarchy in 1662, following the death of Cromwell, that it was safe to return to England. A year after the Restoration, he published the work Verses upon several occasions and retired to the country, living in Chertsey and living in quiet solitude, studying plants and writing verses. This was a period of great scientific advances and Cowley in part devoted himself to promoting the case for an academy of science which shortly after became The Royal Society. 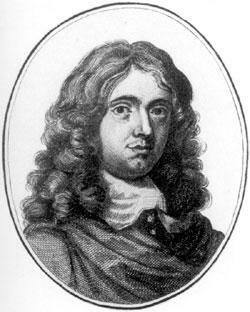 In 1667, whilst at his home in Chertsey, Cowley caught what appeared to be a cold but quickly became more ill, dying a little while after. He was buried alongside Chaucer and Spenser in Westminster Abbey.